Great Ocean Views!! 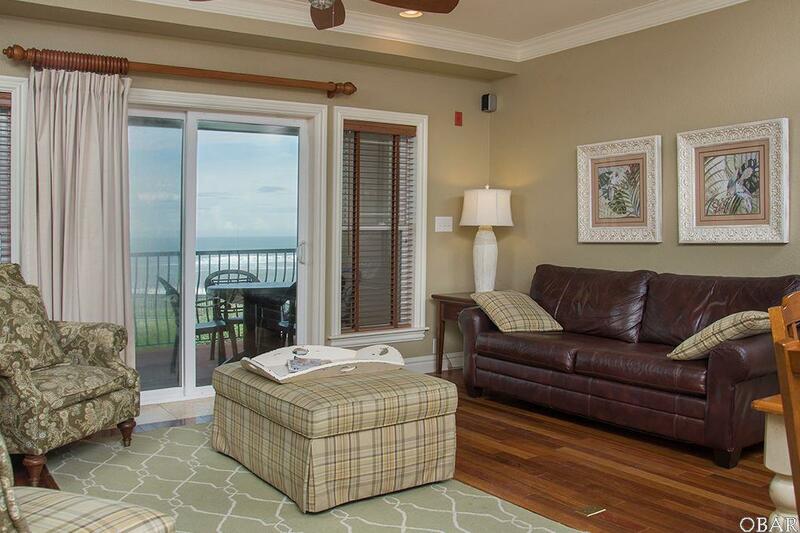 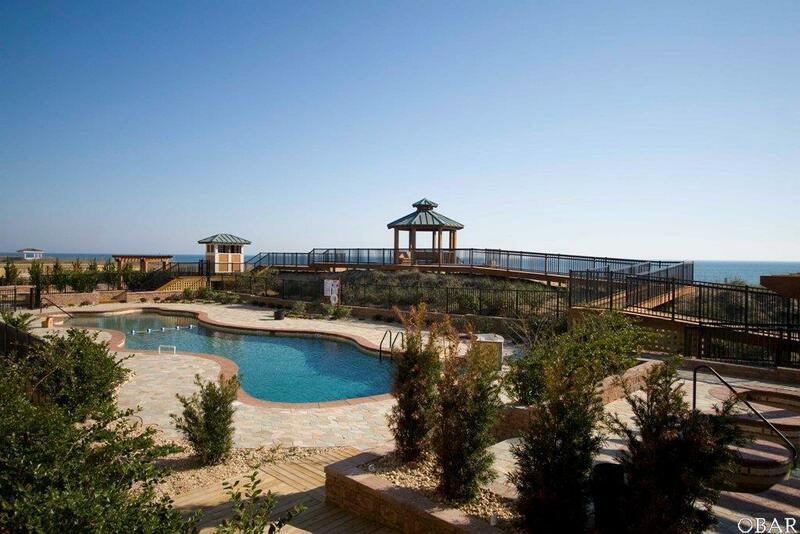 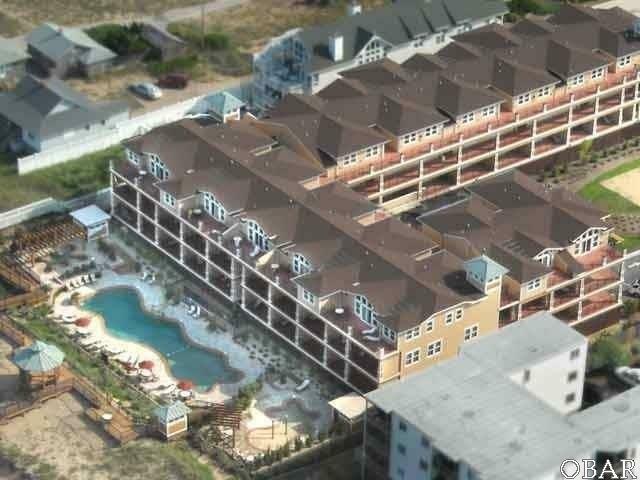 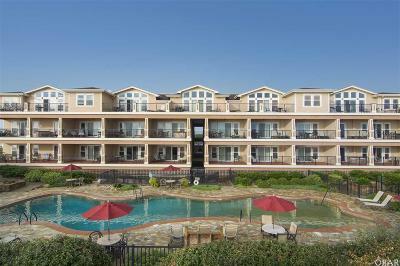 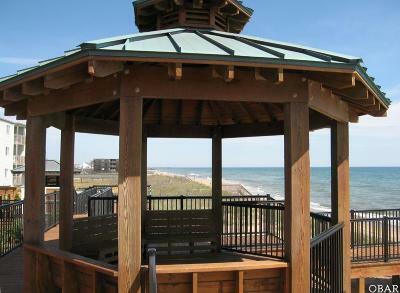 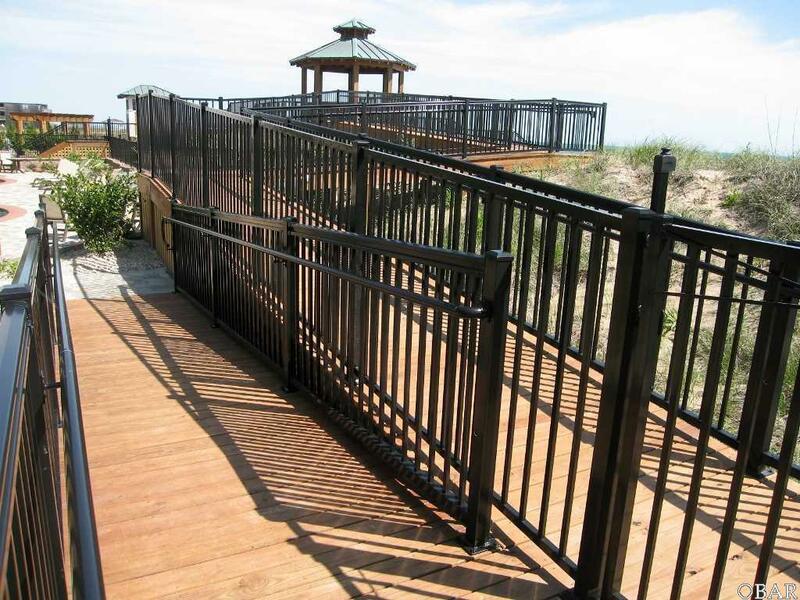 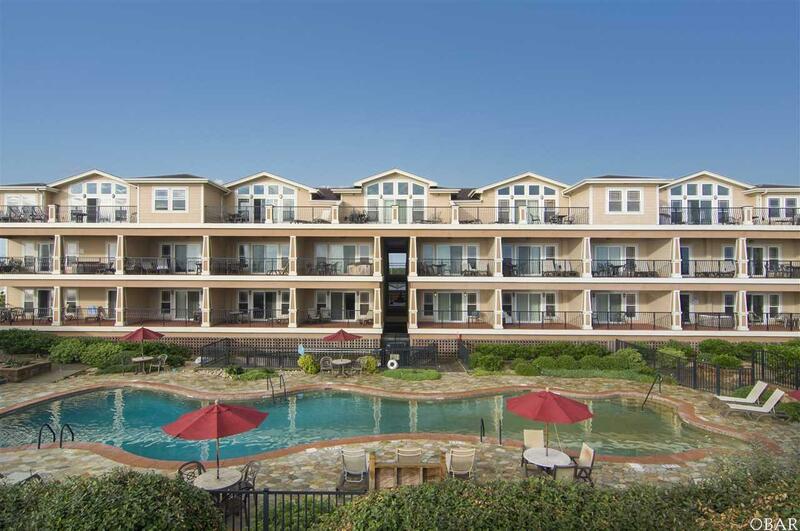 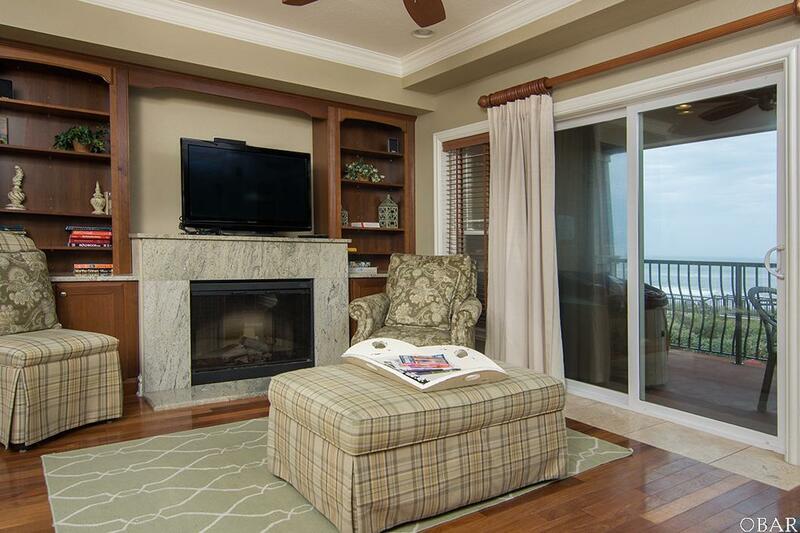 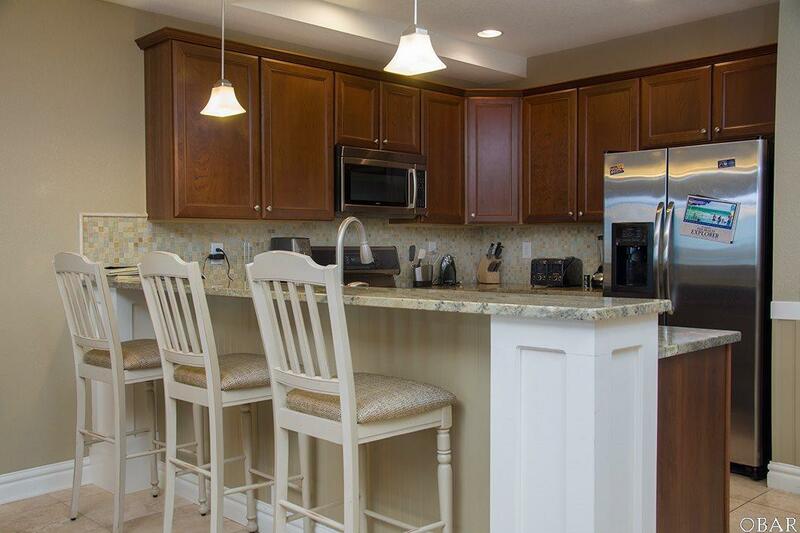 The Croatan Surf Club homes are luxury condominiums on the ocean front in the Outer Banks. 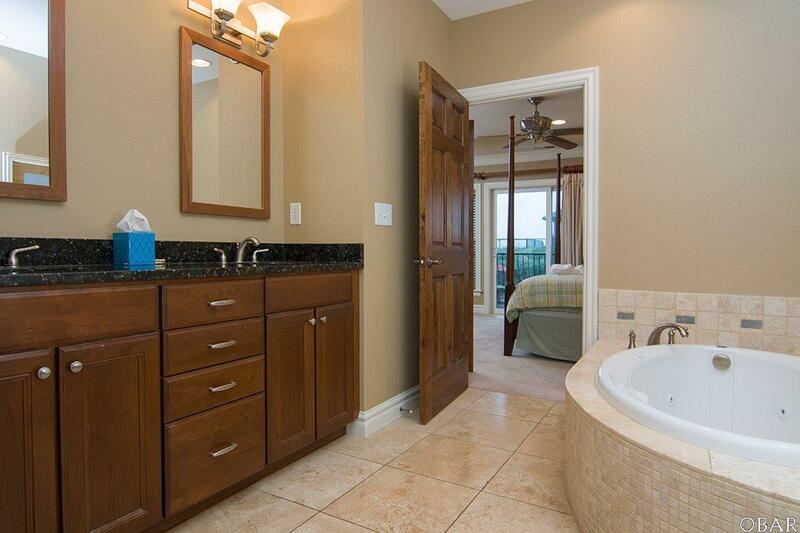 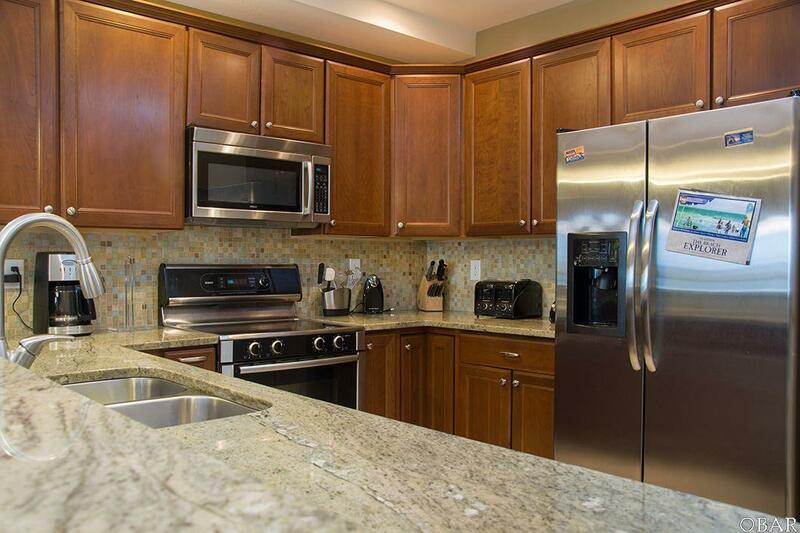 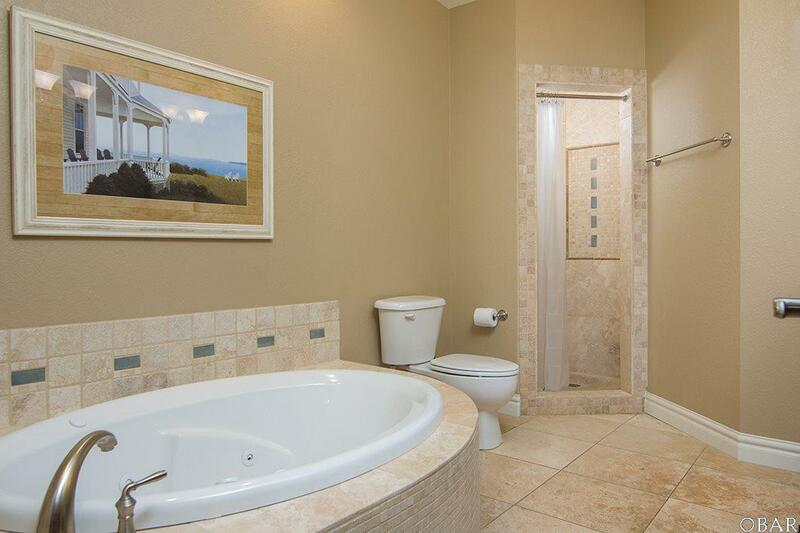 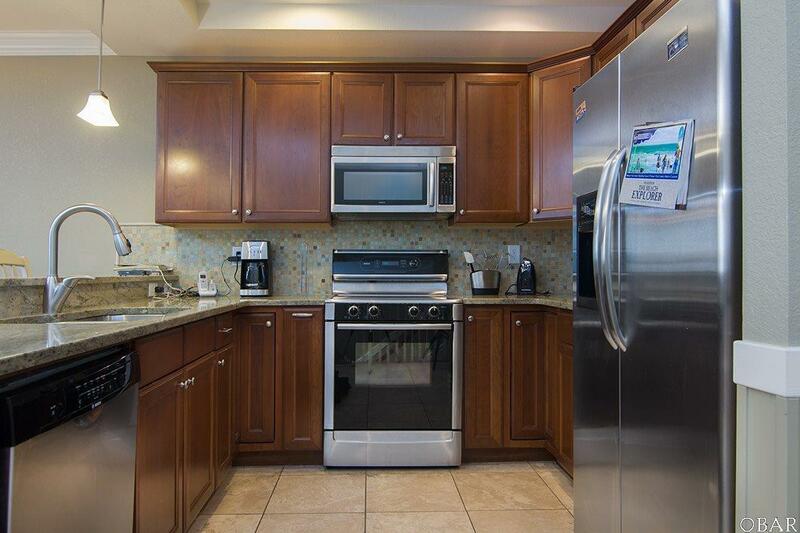 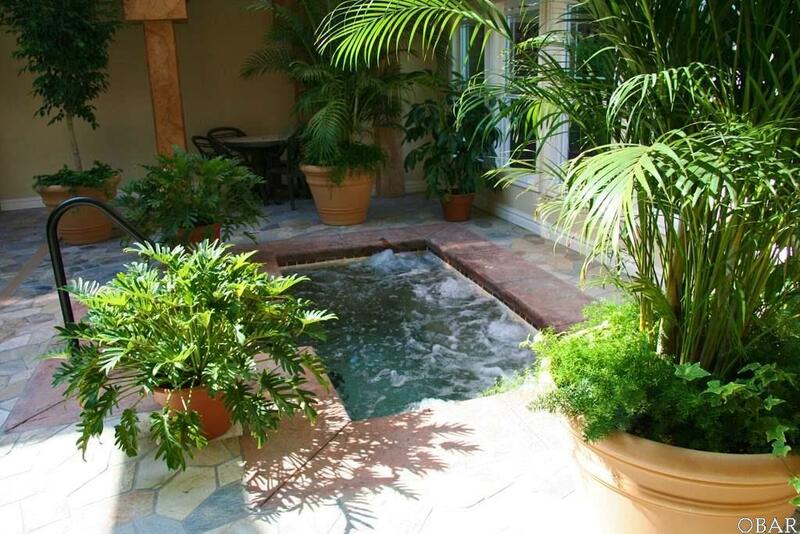 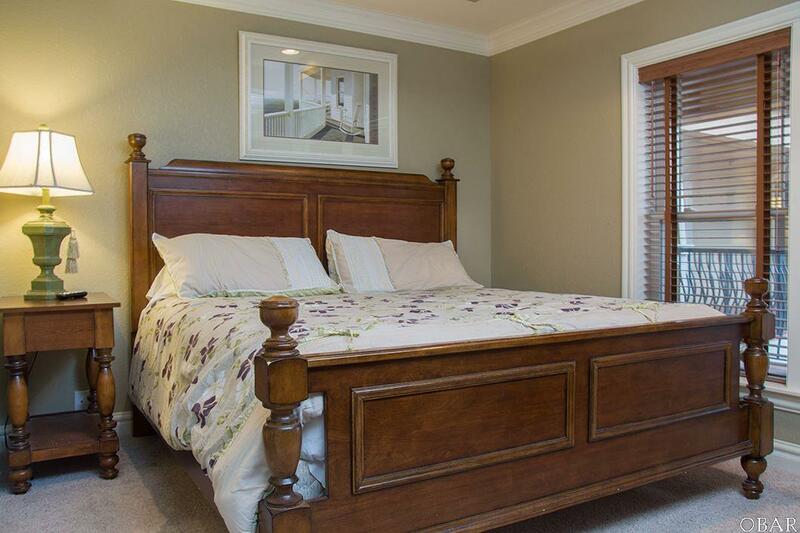 This spacious homes interior is accentuated with granite, tile, hardwood and custom cabinetry. 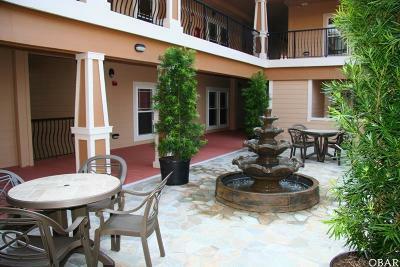 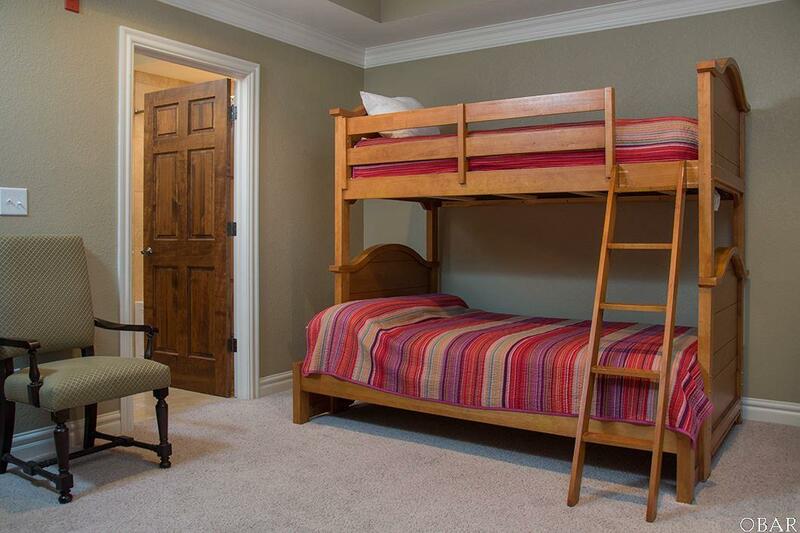 Handsomely furnished and comfortable living on 2 floors. 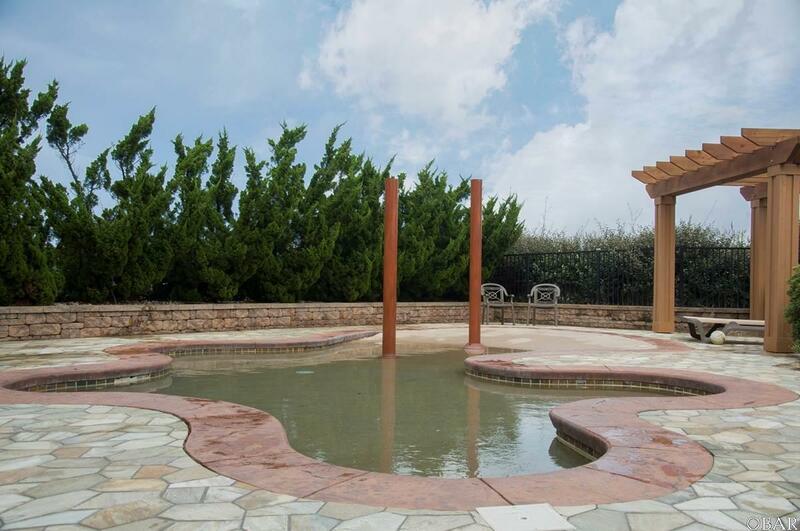 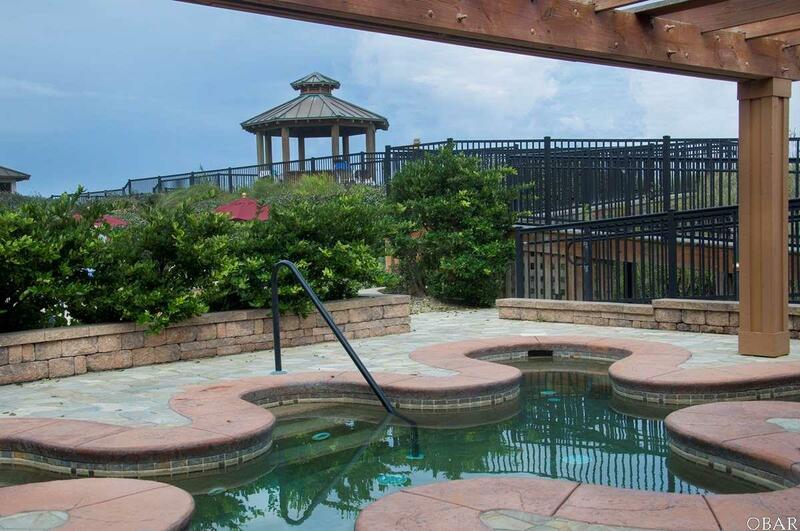 The expansive ocean front pool complex at the Croatan Surf Club boasts an 84' long free form saline swimming pool, separate children's pool w/spray ground, dune-top boardwalks, gazebo, shower sprays, and a highly vegetated adult spa area. 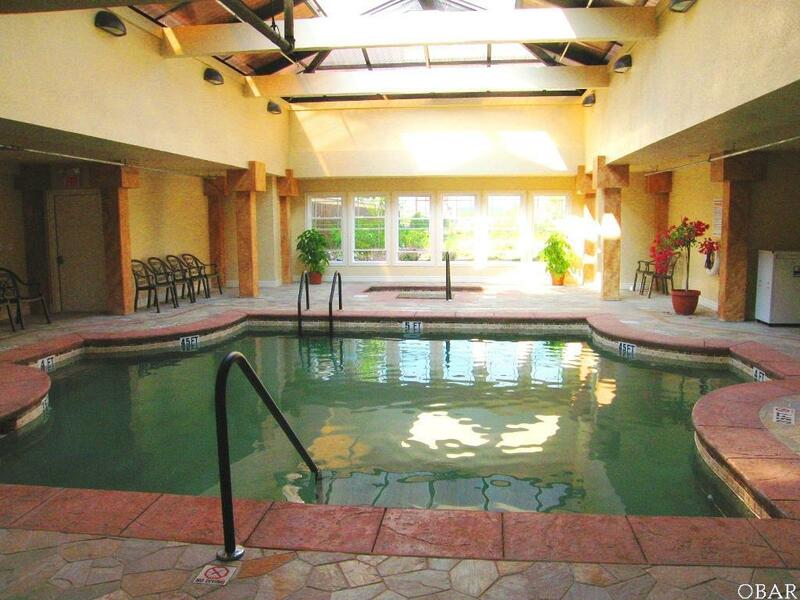 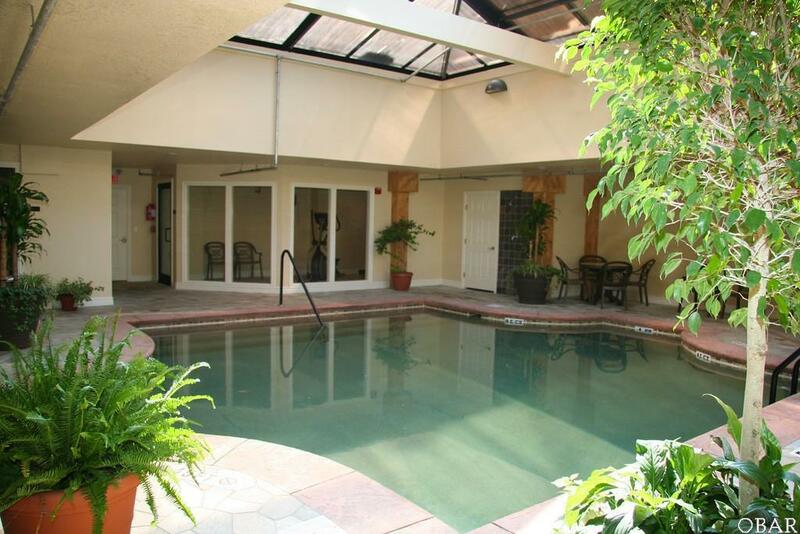 The indoor facilities includes an arcade, fitness center, heated pool and spa with translucent top and is finished in wood and stone, complete with fireplaces! 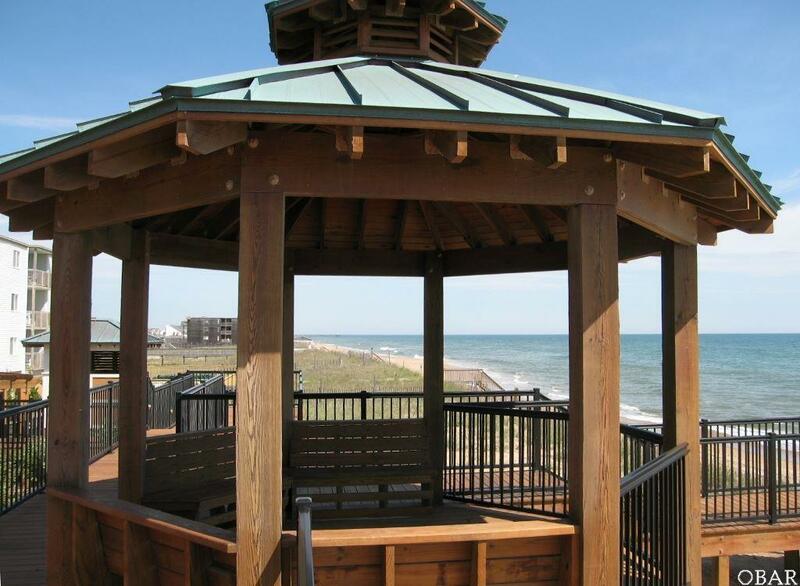 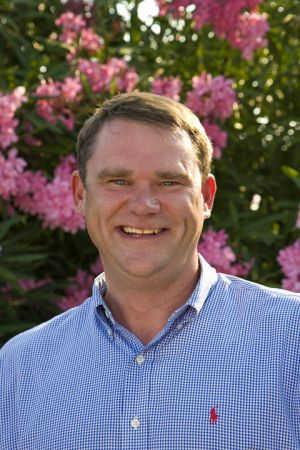 Croatan Surf Club is a first class resort. 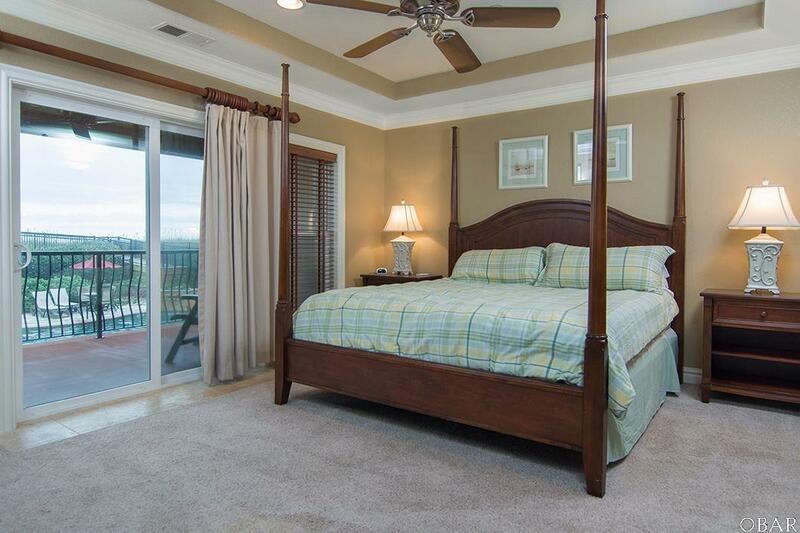 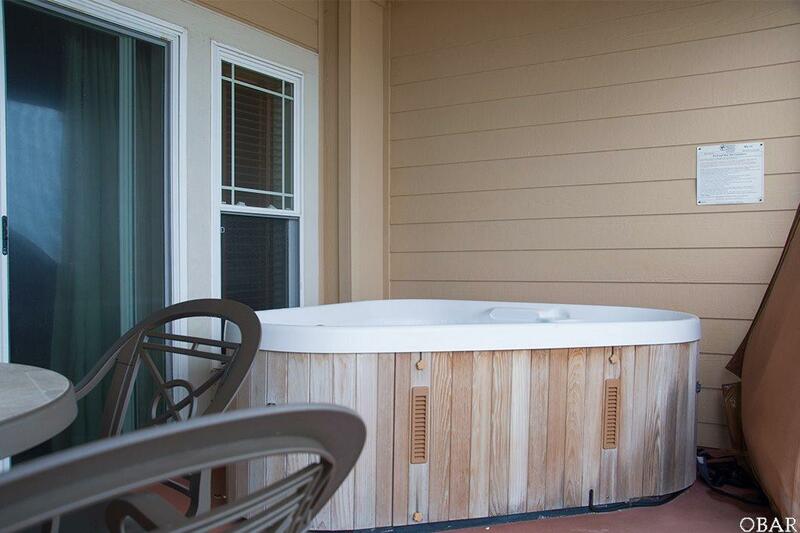 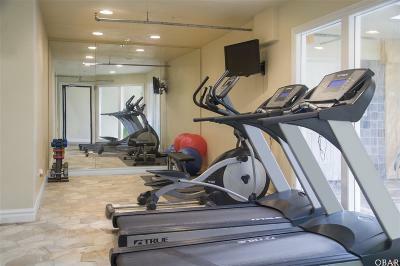 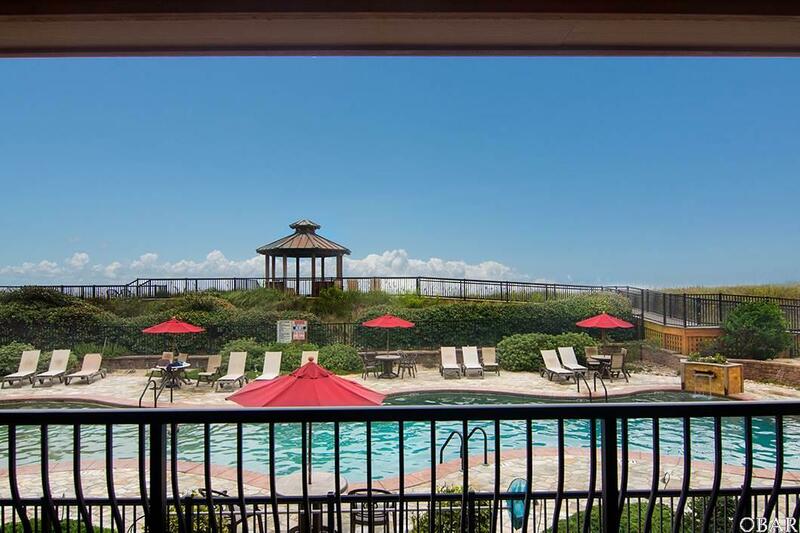 This unit offers magnificent views of the ocean and pool area from your private deck on the top floor.